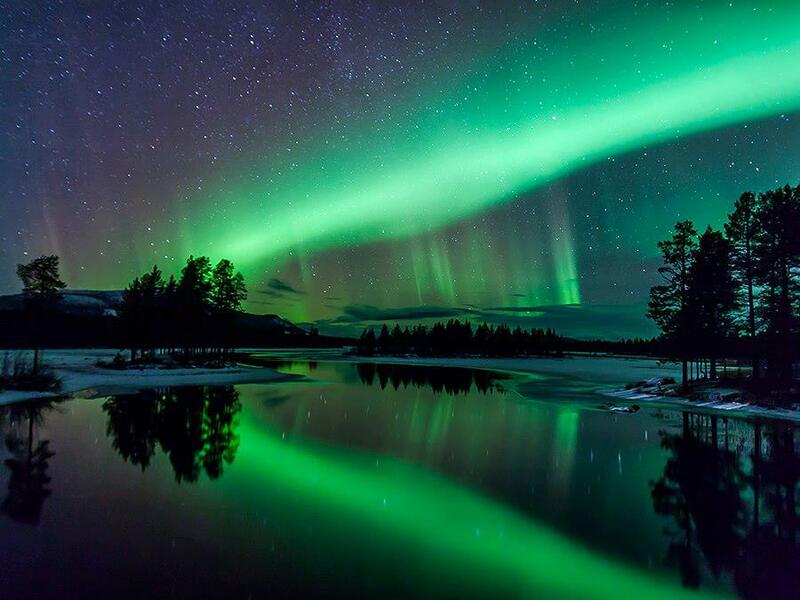 If you haven't had a chance to see the Northern Lights before, tonight may be your chance. The recent solar flare ejected from the Sun emits charged particles that collide with our higher atmosphere, leading to the Aurora Borealis light show, visible to parts of North America and Britain. Look to the northern sky around and after 9 p.m. EST on Thursday night, January 9, 2014 and possibly visible for a few more evenings thereafter. Enjoy gazing into the heavens. We live in a beautiful cosmos.